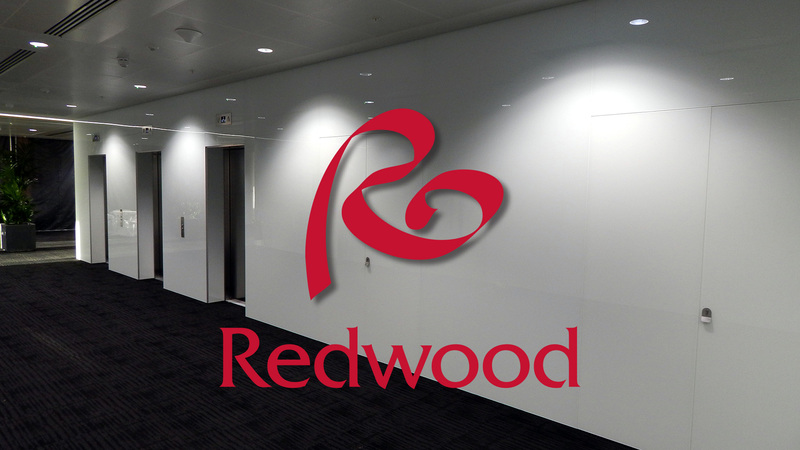 Redwood Design Ltd was established in 1999 and is now one of the fastest growing contract furniture manufacturing firms in Ireland. 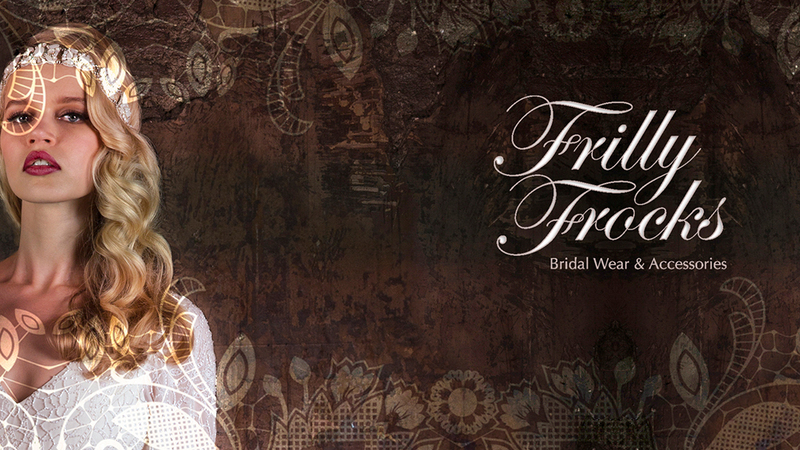 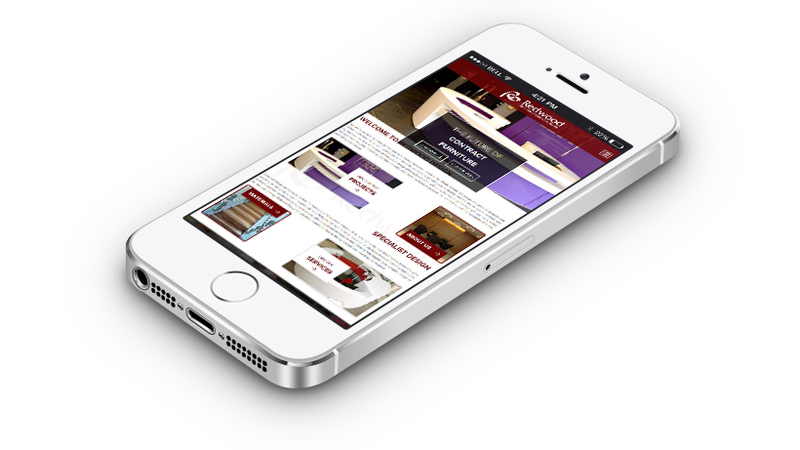 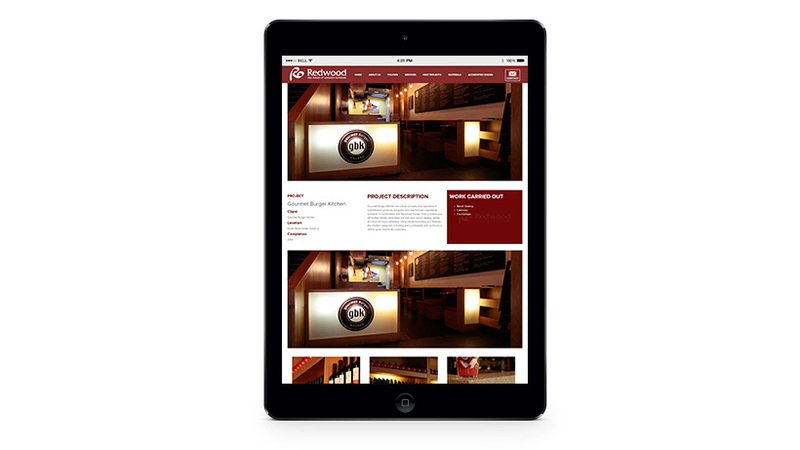 Redwood Design wanted a modern, fresh website to showcase their services. 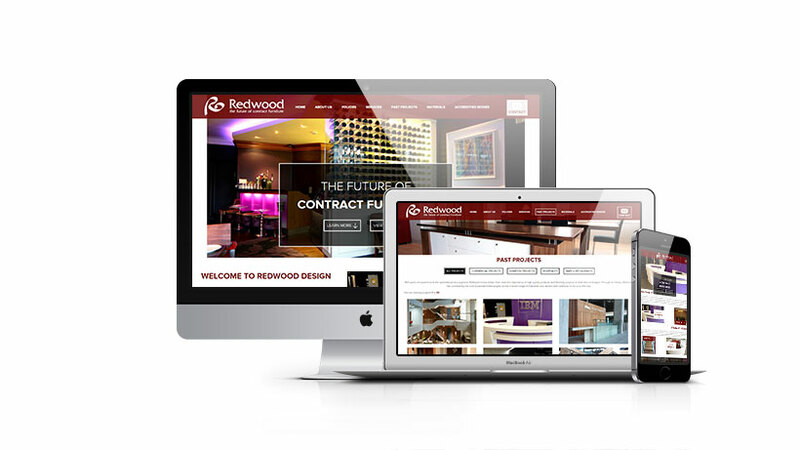 The Brochure Website with Product Catalogue with Responsive Web Design will clearly allow the site visitor to view Redwood's catalogue of previous projects, view the materials they use and get an understanding of what they offer.